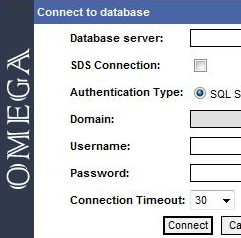 or you can use sql 2008 R2 enterprise CTP management studio. it works with SQL azure. This is Steve Potter. I used to work at software fx. We met at some trade shows and code camp down in Ft Lauderdale. I left software fx to do my own thing and wanted to get in touch with you. I can't find your email anywhere though. Could you email me at stephenp@mediascend.com?